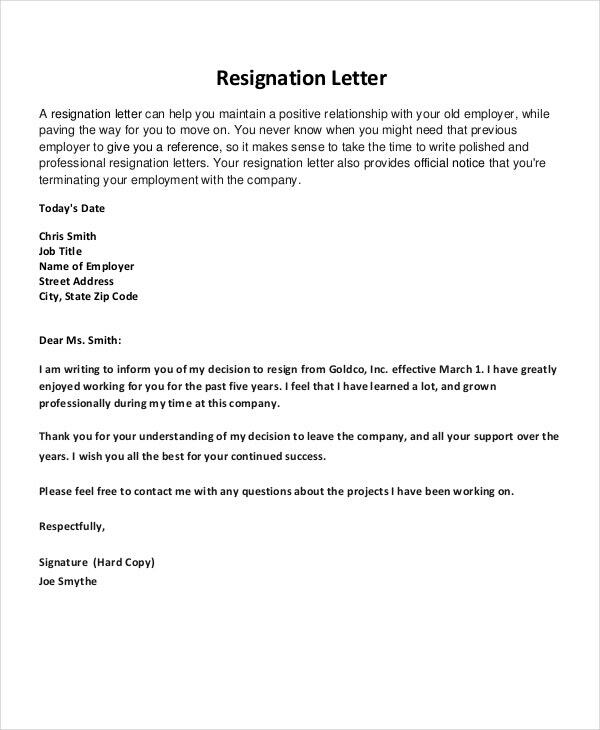 When people decide to leave companies for various reasons- personal or official, the process followed across all the companies across the globe is to ask them to submit their Resignation Letter. 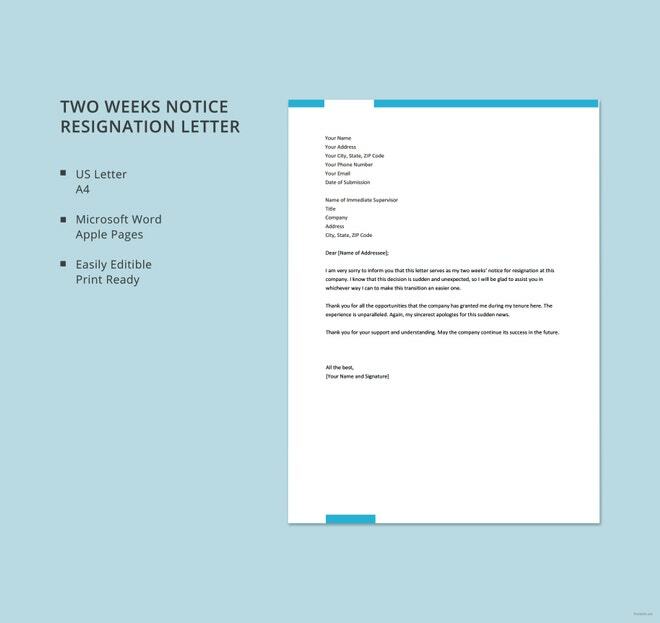 A Resignation Letter has no fixed words though it is one of the important Formal Letter Formats. Resignation Letters usually cover the reason for the same and last date of working including Notice Period details. 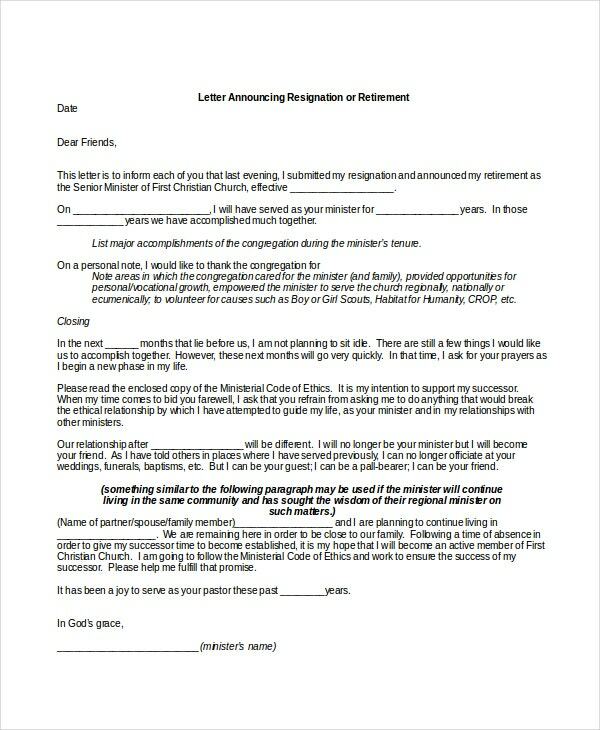 Resignation Letter is a mandatory requirement insisted by statutory and legal bodies. 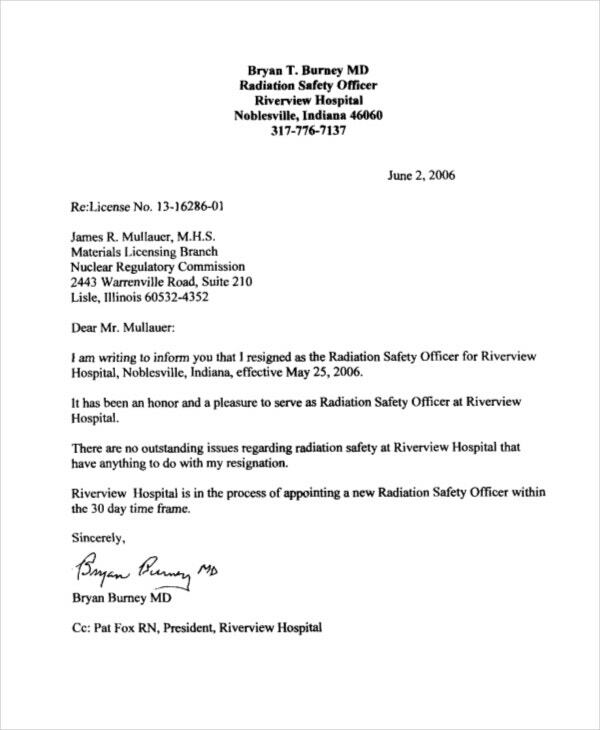 Short Resignation Letters are written by Fresher employees, Trainees or Employees who perform lower level jobs. 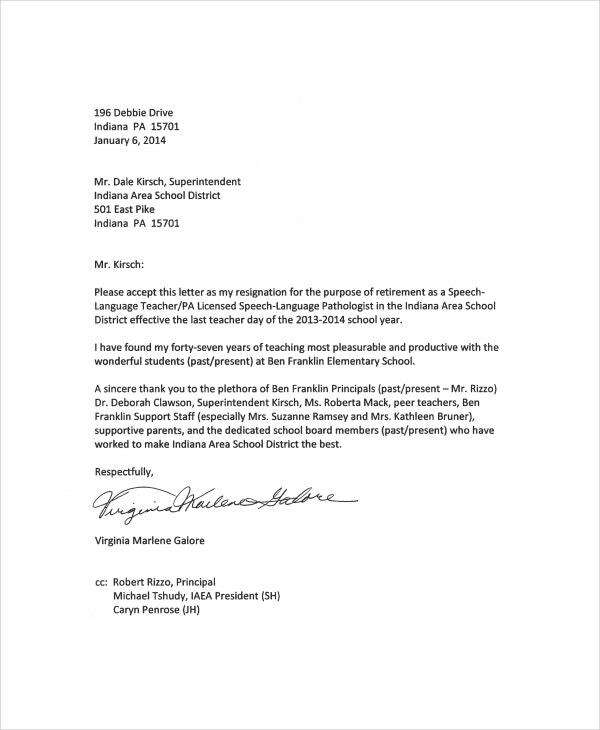 They are short in nature, just communicating that the person is resigning from services. 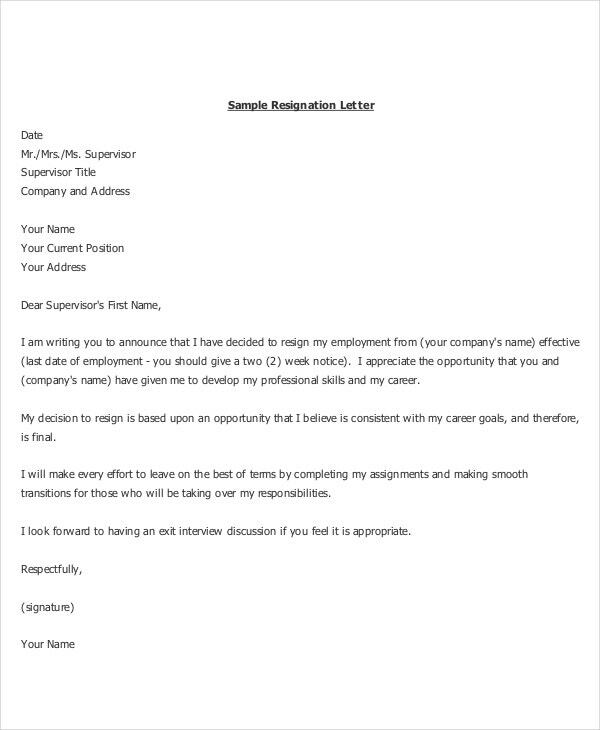 Professional Resignation Letter is very official in terms of explaining the reason of resignation and the last date of working as per notice period. It requests for approval to accept the same. 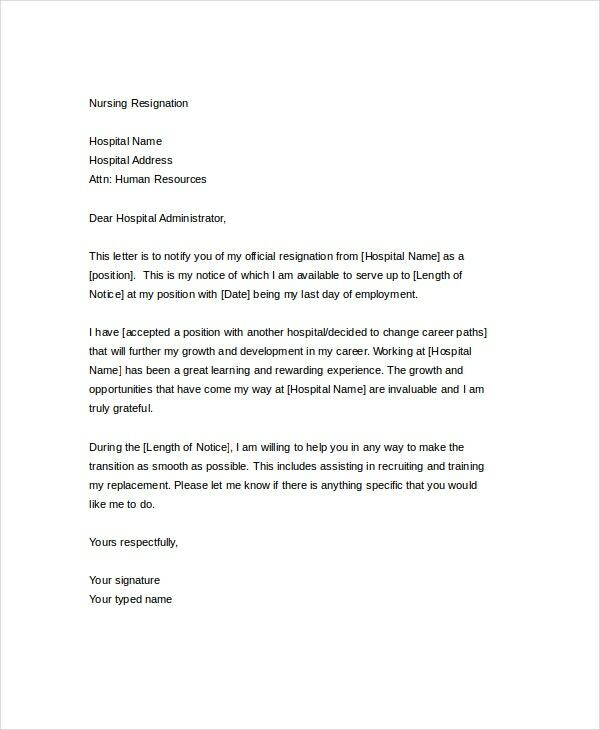 Nursing Resignation Letter is the template used by nurses to submit their resignation to the Hospital administration. 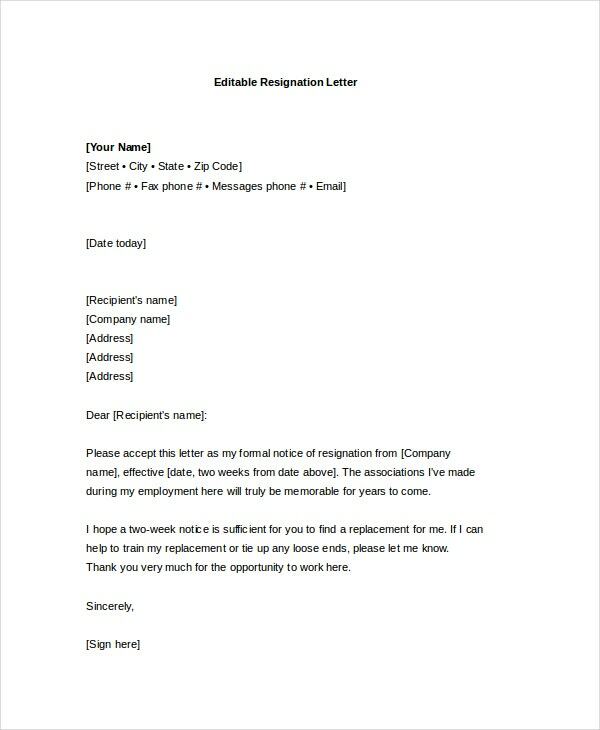 It is formal in nature and covers all aspects of a resignation letter. 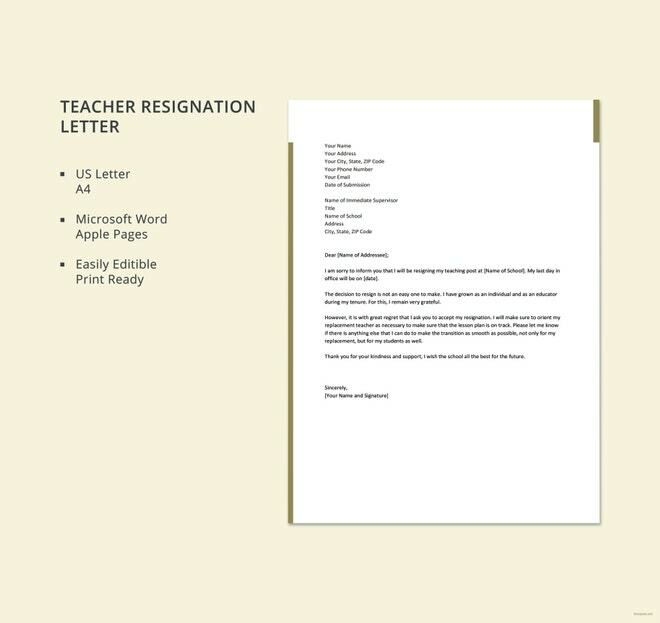 Basic Resignation Letter template displays the basic format of a Resignation Letter. 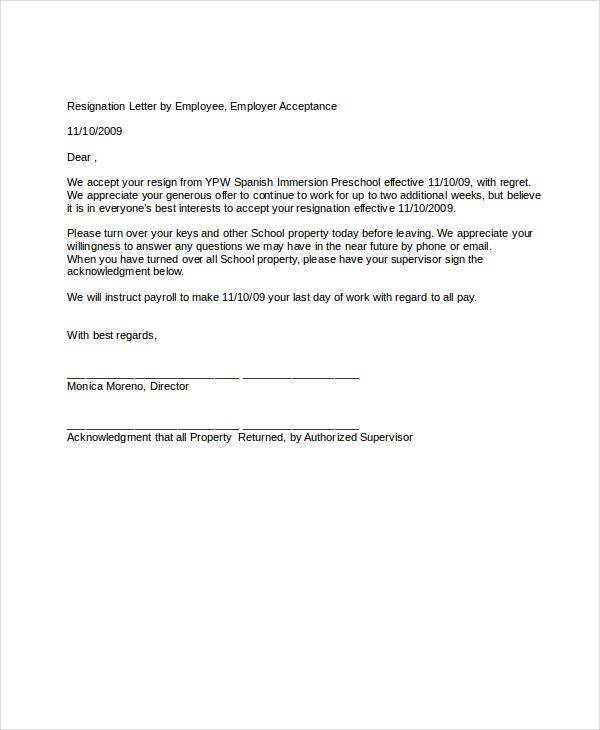 It displays how an official resignation letter must typically look like to help the concerned people write one properly. 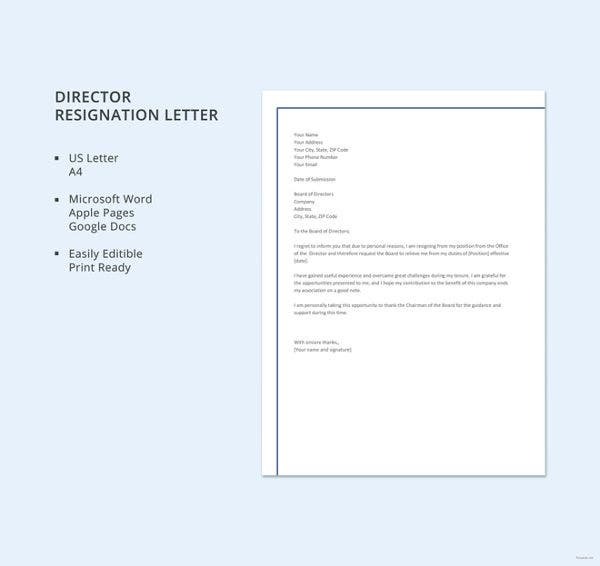 Resignation Letter by Employee is the typical format that shows how one such letter must exactly look like. 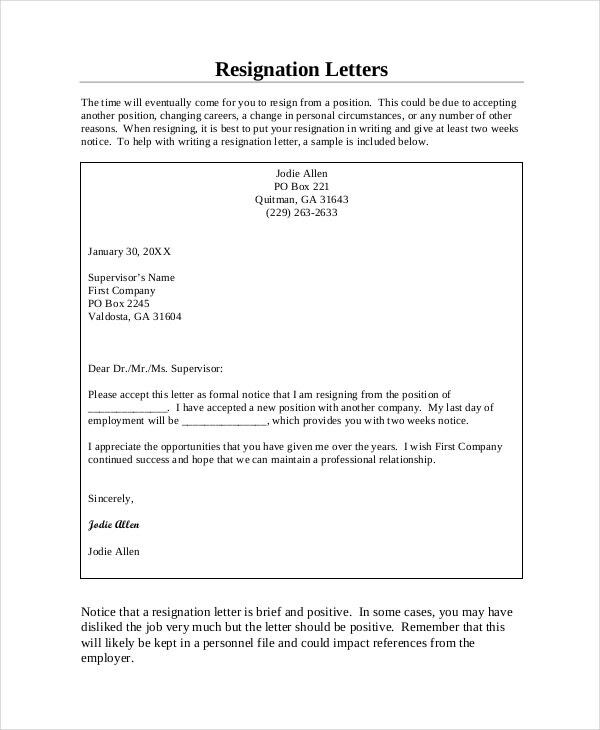 Resignation Letters are typically submitted by Employees to the Managers in the organization. 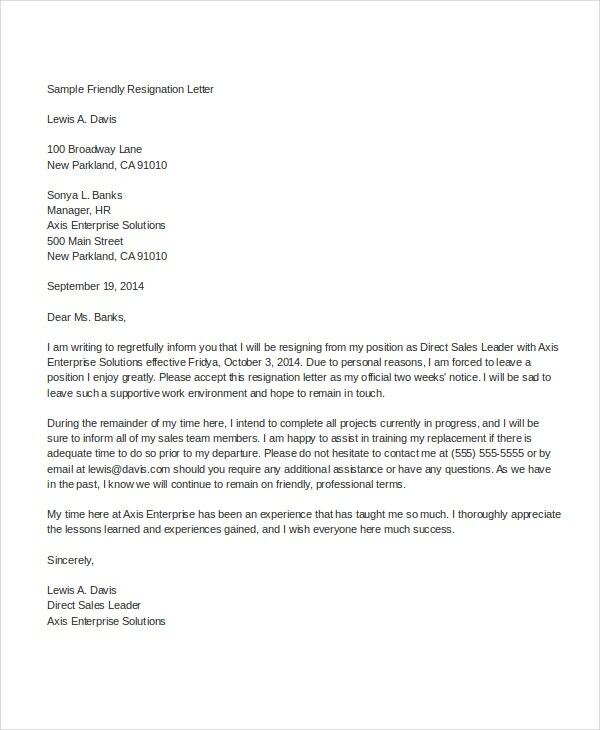 > What are the Benefits of a Resignation Letter Format? 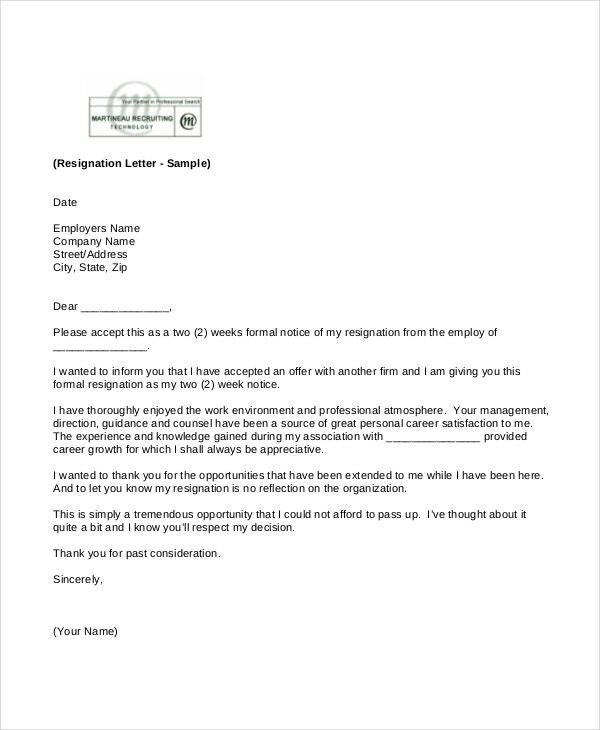 The main benefit of Resignation Letter formats is the discipline they bring in the process of Employee exit. 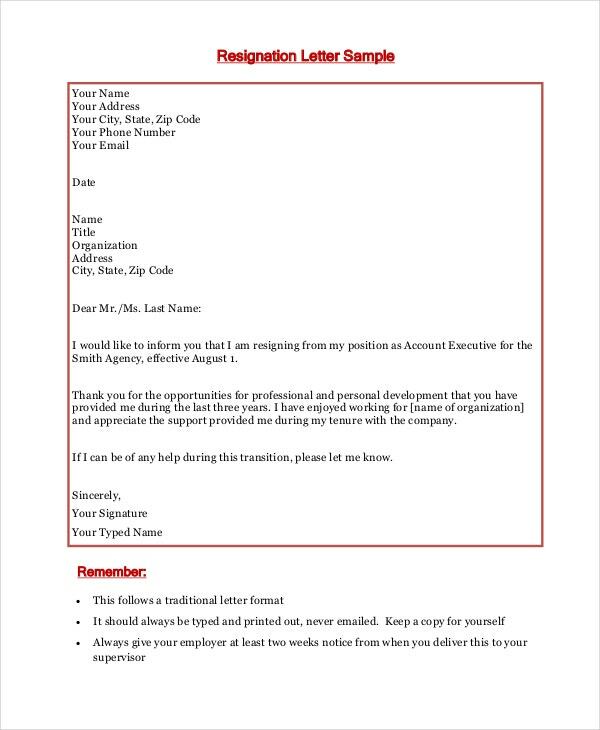 If Resignation Letter format is not available, any Employee may leave the Company anytime without informing the concerned persons. This will create chaos in the handing over and taking over process making huge losses to the company. 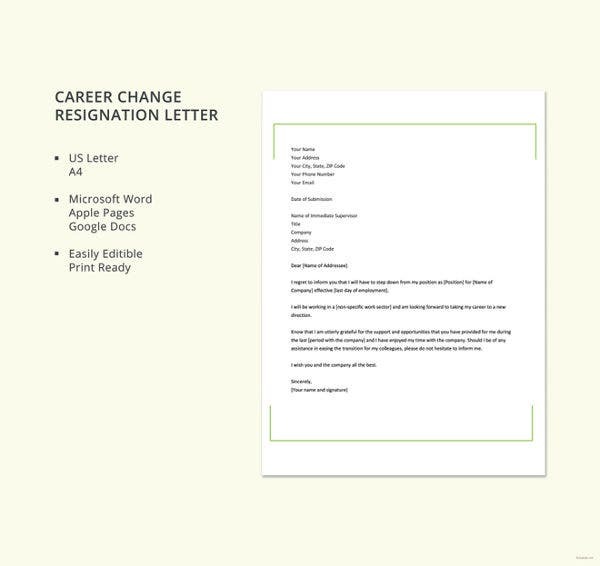 Resignation Letters streamline the Exit Process of an Employee by acting as the starting point of the process. They give clarity to the concerned Manager and the organization as a whole for replacing the vacancy created by the leaving Employees. They provide time to the managers to fill in the vacancy with suitable hiring. 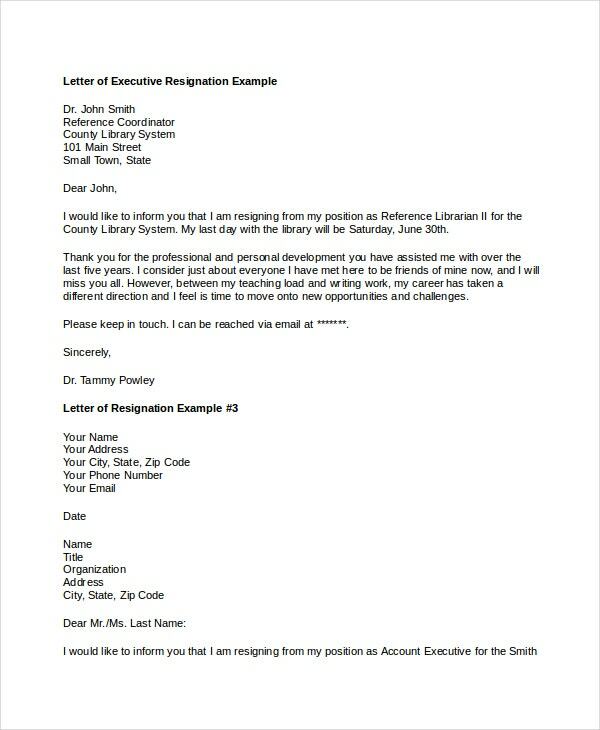 > Who Benefits from a Resignation Letter Format? 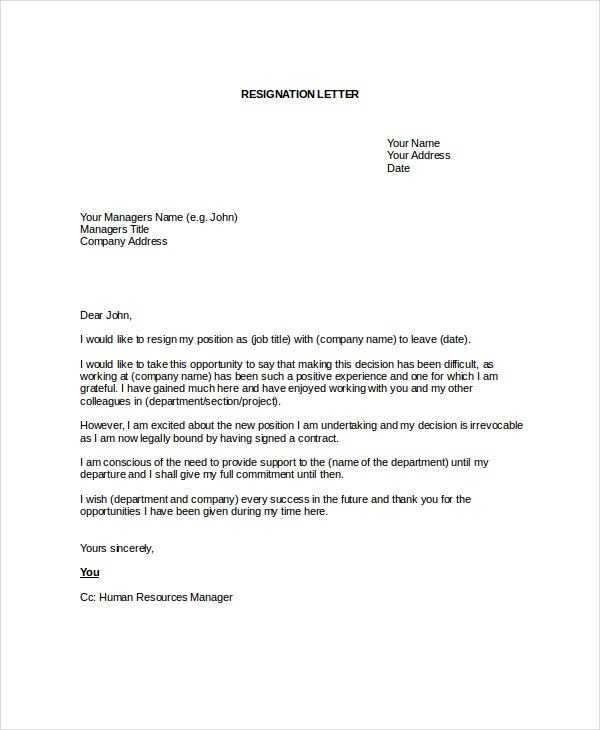 Resignation Letter Format benefits the Employees, the concerned Department Manager and the Management of the organization as a whole. 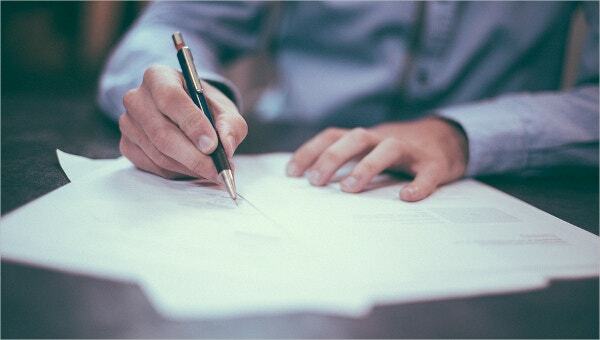 Employees who resign properly submitting a Resignation Letter gets properly relieved with a Service Certificate for the tenure they have served the Company. This makes them eligible for statutory claims like PF, Gratuity, and Pension. When Managers of the concerned Department get a resignation letter from an Employee, they gear up making arrangements for an alternative employee to take over responsibilities of the exiting employee so that work does not get affected. 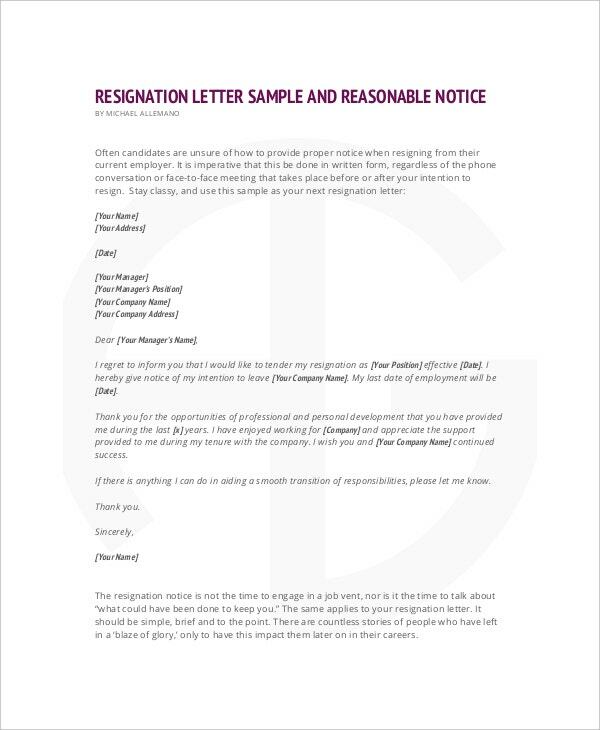 The Company Management benefits from Resignation Letter Templates since it doesn’t lose out anything when the exit formalities happen in a disciplined manner. 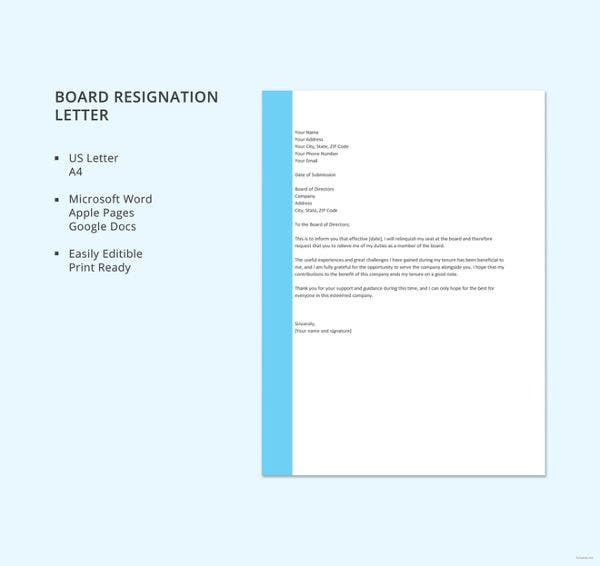 Resignation Letter format is very useful not only to streamline the exit process but also to safeguard many sections of people like Employees as well as Employers. 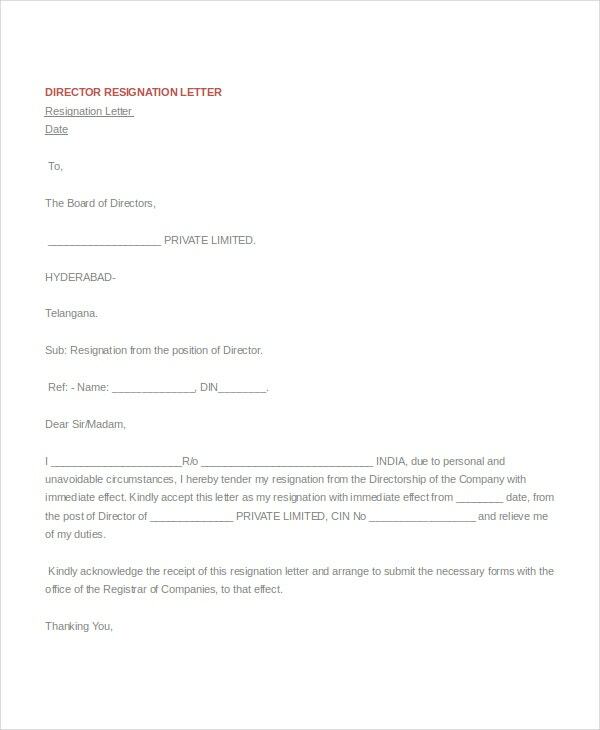 Every company must insist on employees to submit their Resignation Letters when they decide to part with the Company. This must be done through the HR Department that is set up for these purposes.